We offer tailor-made English courses for professional and academic groups using the English expertise from our unit and collaborating with disciplines across the University. 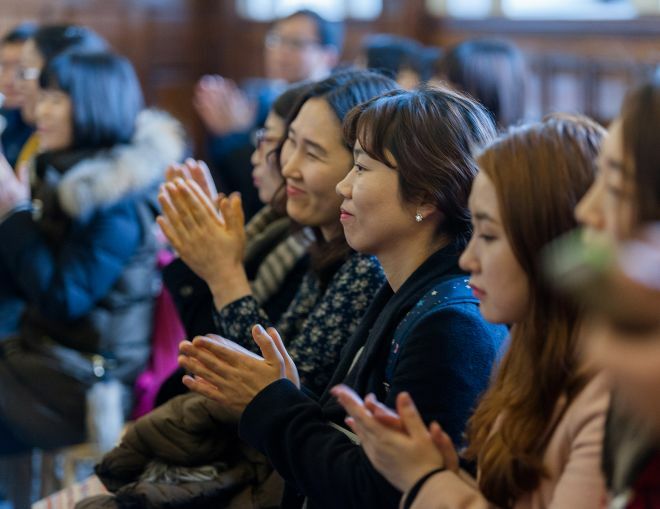 For five years we provided month-long CPD courses for primary and secondary school English teachers from Korea. 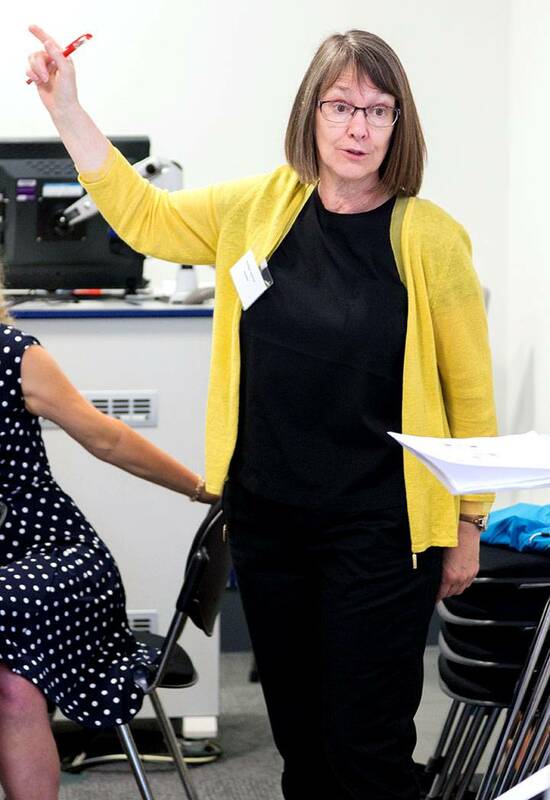 These courses provide language development opportunities, a forum for discussion, problem solving, good practice sharing and collaborative materials development.The bespoke course also includes local school visits and a lively cultural and social programme. 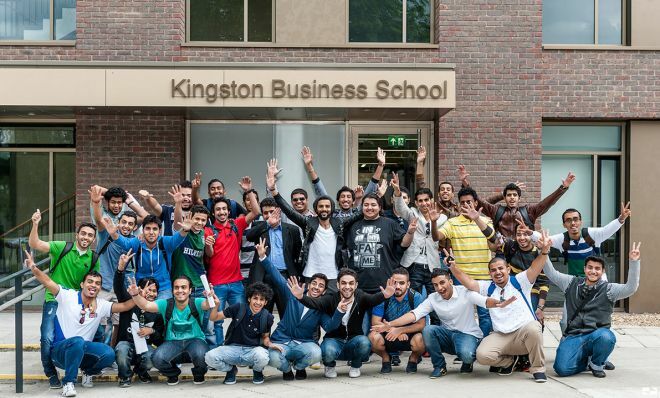 We recently worked together with Kingston Business School to provide a course for second-year undergraduate Arabic business students which dealt with both English language and discipline-specific instruction. We have also delivered a bespoke English course for automotive engineering for a group of Chinese research students. You may also be interested in our Summer Schools.